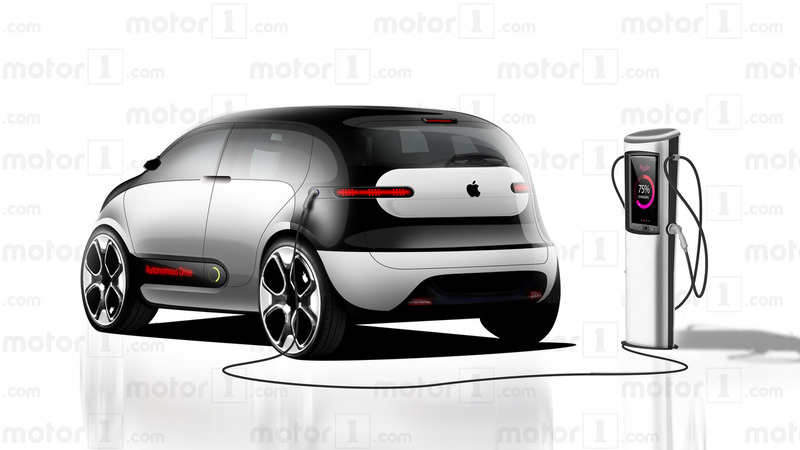 Apple has partnered with Magna Steyr in development of Project Titan. With the immediate hype surrounding the proposed Apple Car project that was uncovered early in 2015, the company has since looked to streamline its Project Titan. Following a flurry of layoffs, a new partner has allegedly stepped up to assist in development of the forward-thinking new vehicle; an industry veteran. Magna Steyr, an Austrian-based contract auto manufacturer, is Apple’s newest partner for the proposed project. The company, which was founded in 2001, is part of the Magna International group based in Ontario, Canada. Magna Steyr has worked with a number of manufactures in the past, from Mercedes-Benz, to Jaguar, to Tesla, and most recently Mini in development of the Paceman and Countryman small SUV. Now, under new Apple Car project lead Bob Mansfield, Magna Steyr will become an integral part of the company's vehicle development. According to Bloomberg, “about a dozen” of Magna Steyr's employees have been working closely with the Apple team in California. This is Apple's way of giving the project a "reboot." Details on the ongoing partnership, though, are still slim. 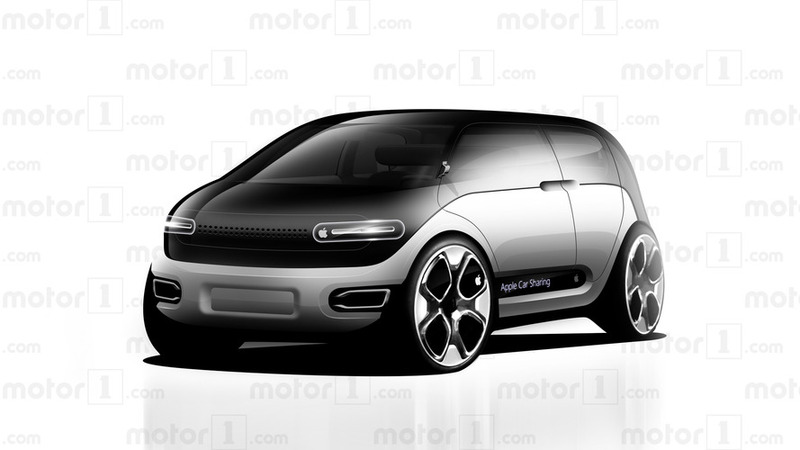 Reports suggest that while Apple will shift its entire focus to the self-driving aspect of the project, the Magna Steyr team will be working on the engineering side of things, given the company’s expertise in the space. The two companies will then come together on final design and development. Exact details surrounding the vehicle itself are still very much a secret as well. Early rumors suggested the Apple Car could be on the streets sometime between 2019 and 2020, but with a few minor setbacks, that launch date has allegedly been pushed back to 2021.